The ultimate post-workout smoothie, like the unicorn, is a myth unfounded in history, and equally as elusive. 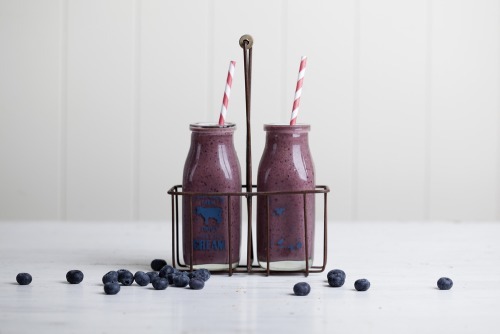 Fortunately, we may not have found the ultimate smoothie, but we’re pretty sure we’ve come as close as possible with this scrumptious recipe that will having you searching the cupboards for the blender and pulling the ingredients from the fridge. Essentially, a good post-workout smoothie can be an important aid to any workout and healthy lifestyle as it assists in recovery by providing necessary carbohydrates, antioxidants, proteins, essential fatty acids, and electrolytes. Similarly, a thoughtful selection of ingredients is paramount to muscle gain and weight loss and can consequently make or break that intense cycle session you sweated through. 6. Add constituents to a blender and blend to a smooth consistency. Drink immediately! What are your favourite post-workout smoothie recipes? Let us know in the comments below! Amazing! Definitely will try this on the weekend!